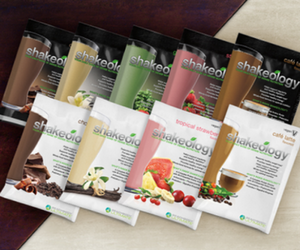 This past weekend, the 2011 Beachbody Coach Summit was held at the J.W. Marriott L.A. Live, and is was amazing! Everyone looks forward to the Super Workout with Celebrity Trainers! 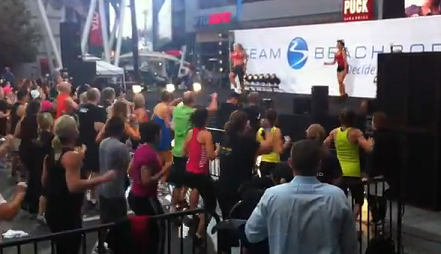 This year, the Beachbody Super Workout was held outdoors in the middle of L.A. Live! With 2,500 excited Team Beachbody Coaches gathered early on a Saturday morning, the day was off to a great start! There were so many of us that the street was closed off as more and more Coaches joined in this fun time! The Celebrity Trainers were full of energy and fun: Debbie Siebers, Chalene Johnson, Shaun T., Leandro Carvalho, Brett Hoebel, Donna Richardson, and Tony Horton! Wow! I was sore for days! We caused such a stir that even a news helicopter circled above for the first 30 minutes! 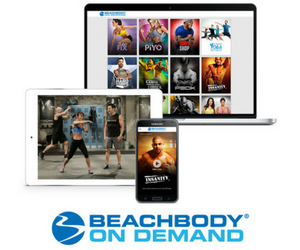 If you’re not a Team Beachbody member yet, make sure you sign up (it’s free). You get me as your coach! Click here to make me your coach. Click here to enroll as a Coach!